Another goal was reached! 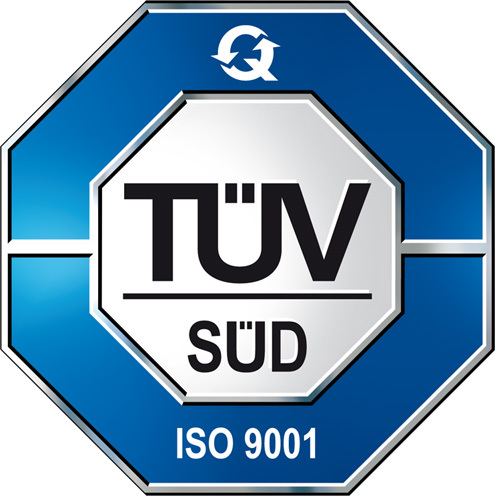 Thanks to its valuable team, i-Tes has reached this important target of ISO9001:2015 certification with TUV SUD certification body. In this way, we are able to provide the best quality solution for our service and products.